While exploring Boulder, we walked through the Boulder Civic Area. 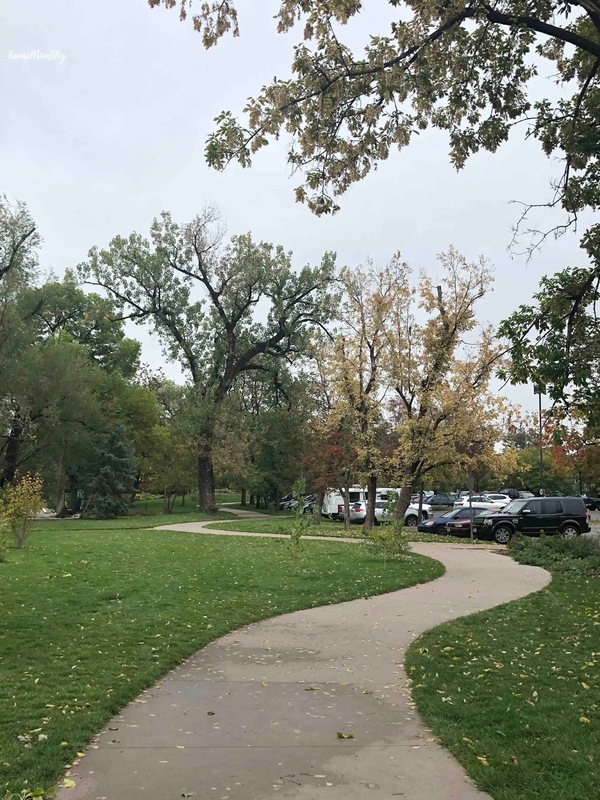 The Boulder Civic Area is a community space that offers guests walking and bike paths, and places to play, picnic, or simply relax. 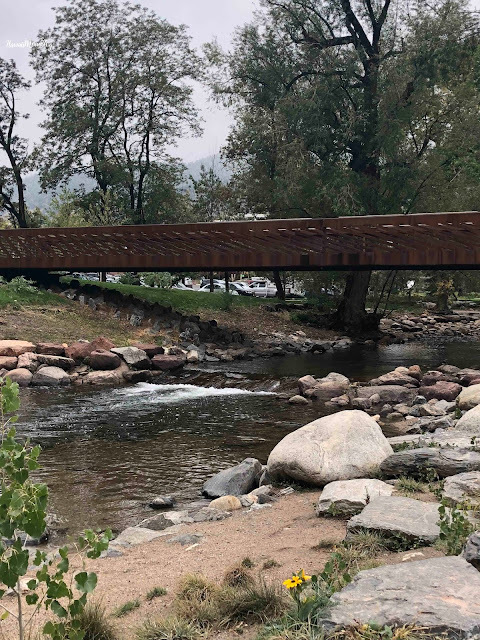 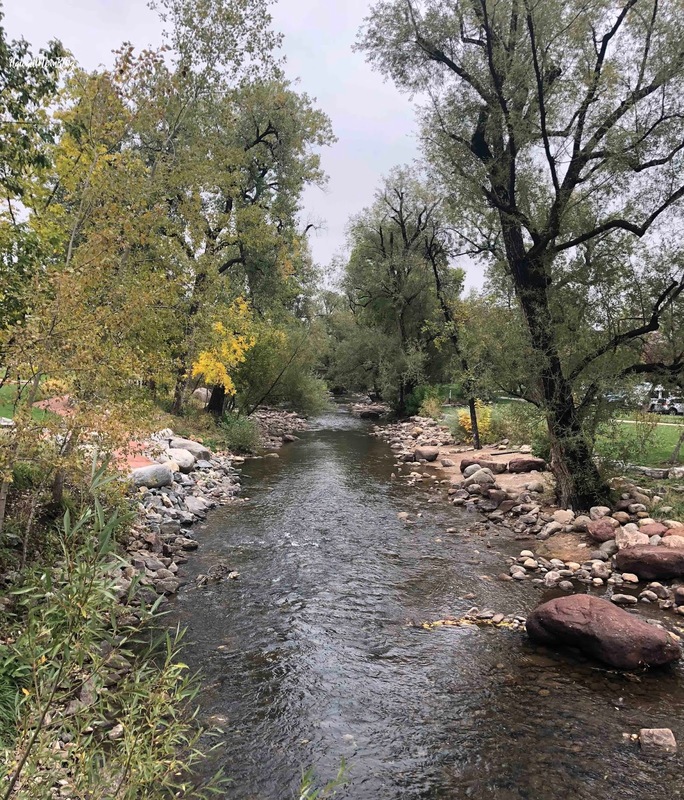 The first phase of the Boulder Civic Area was recently completed, and while there in the Fall, we got some exercise walking the paths and checking out the creek. Lights were being installed along the pedestrian bridge, and during the winter, the park is lit up with thousands and thousands of lights. 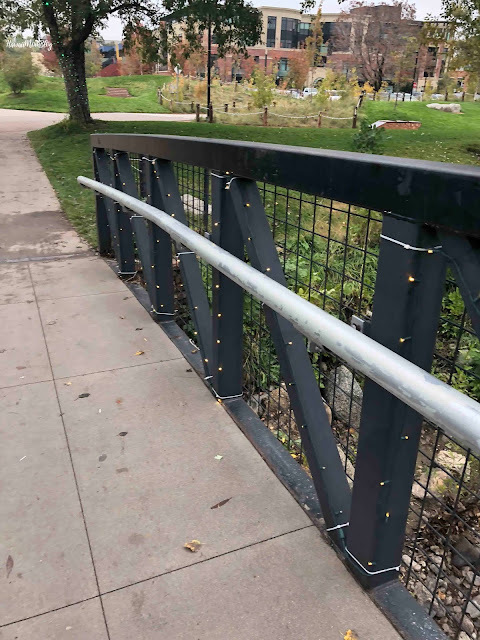 I imagine it's just magical! 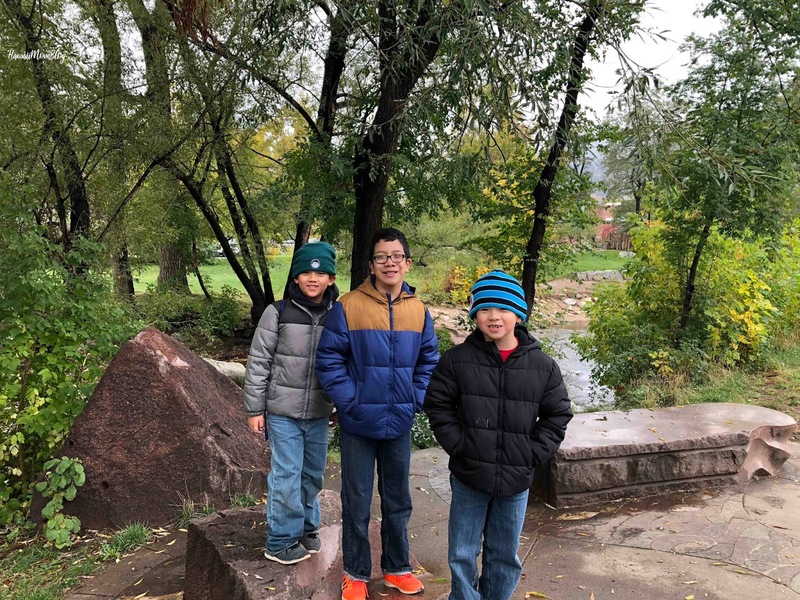 The kids had a lot of fun walking and running around, and it was such a nice area to get some fresh air.